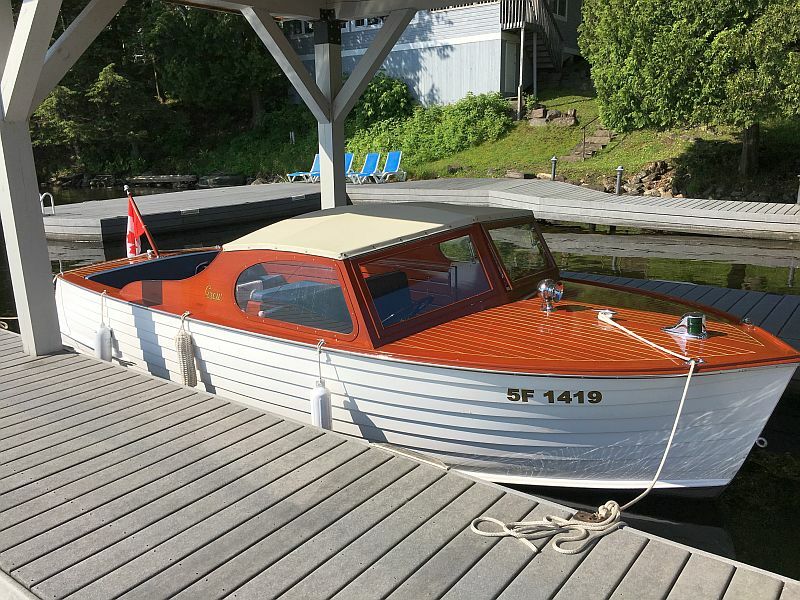 Grew Sea Master wooden boat for sale: 20', 1947. Incredible restiration. 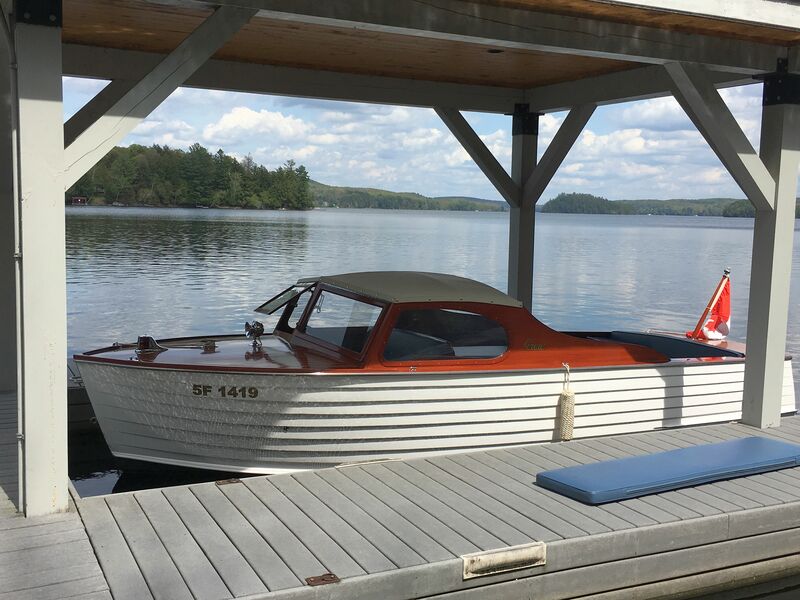 $19,600. 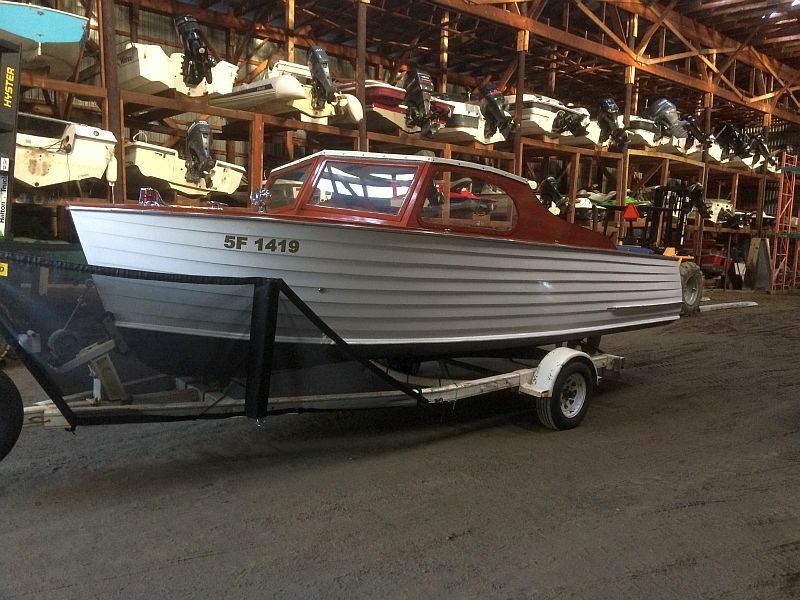 Our newest listing: a Grew Sea Master, 20′, 1947. 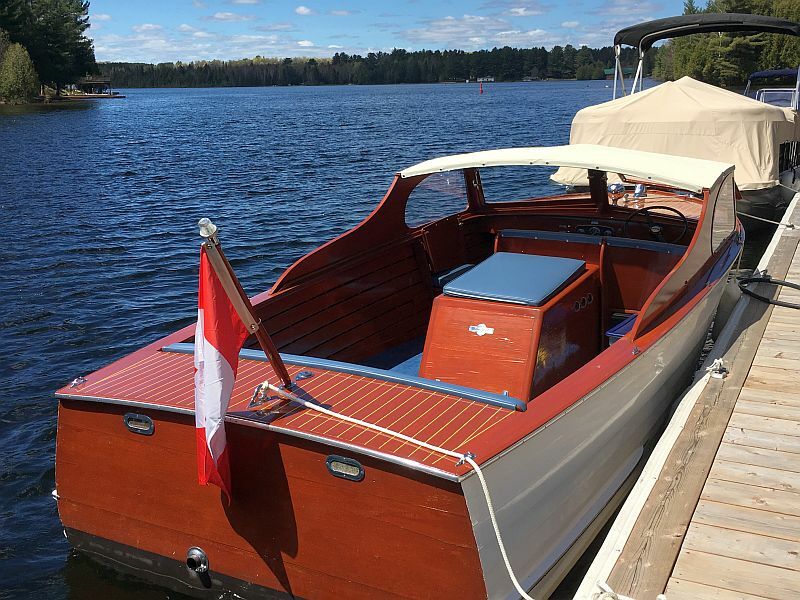 “Rare, Semi-enclosed deluxe utility, completed restored by Canadian Heritage Boats! Marine survey dated 2016. 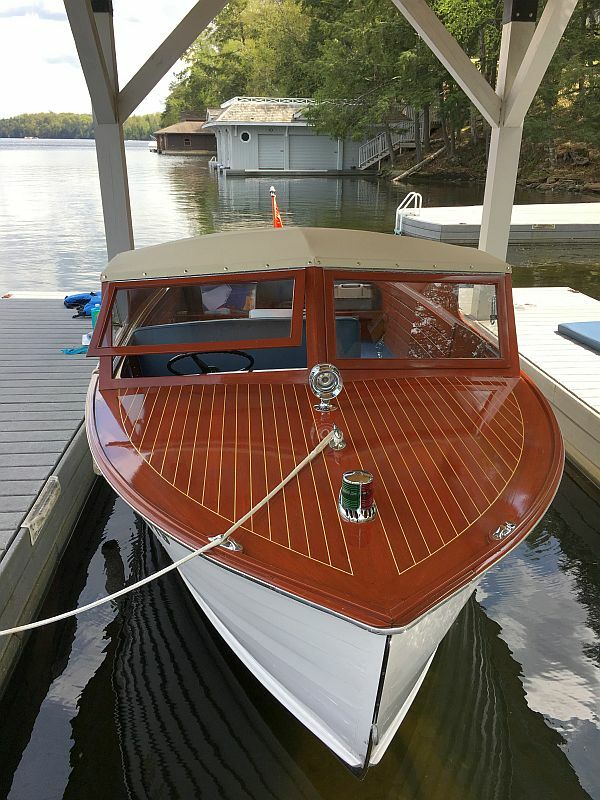 Complete list of features available. Serious inquiries only, please. 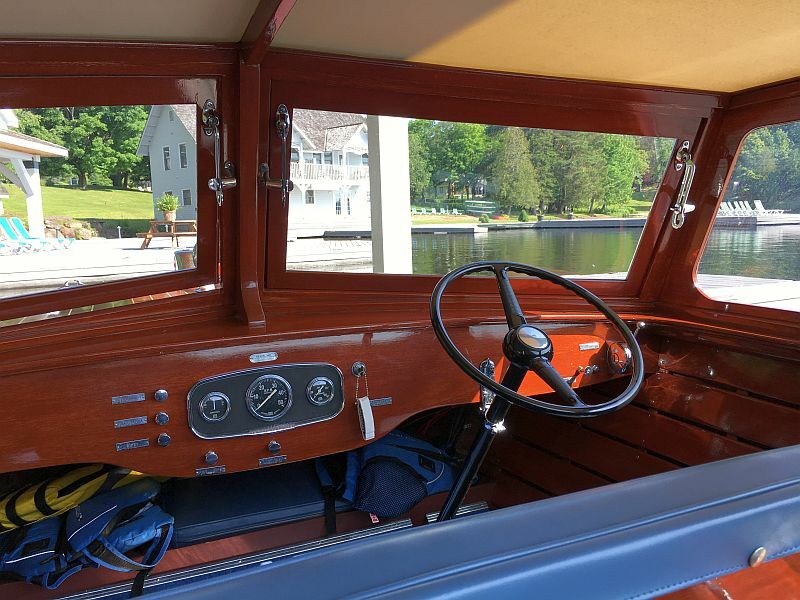 Cost of materials & labour during restoration exceeded $ 50,000″. 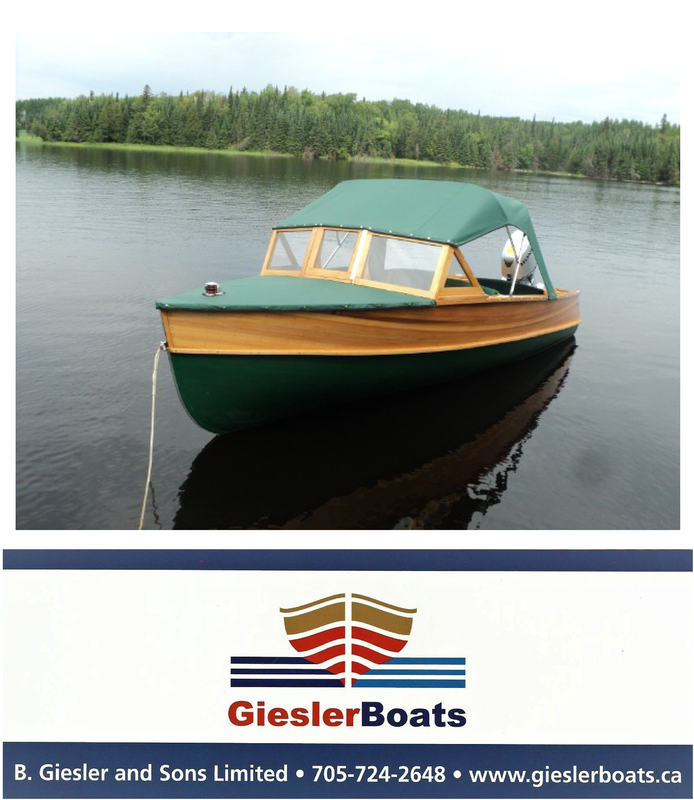 Price: $19,600 CDN For further details and contact information, please click on the link. Ad number pb822 Additional photos below. ← Twenty volunteers bring a badly damaged “Dippy” back to life.